This worship series will focus on a variety of words we often hear in the church—evangelism, discipleship, ministry, worship, structure, and community. Each of these words has their own baggage out of which there is an opportunity to discover new and relevant meaning for a transforming church. 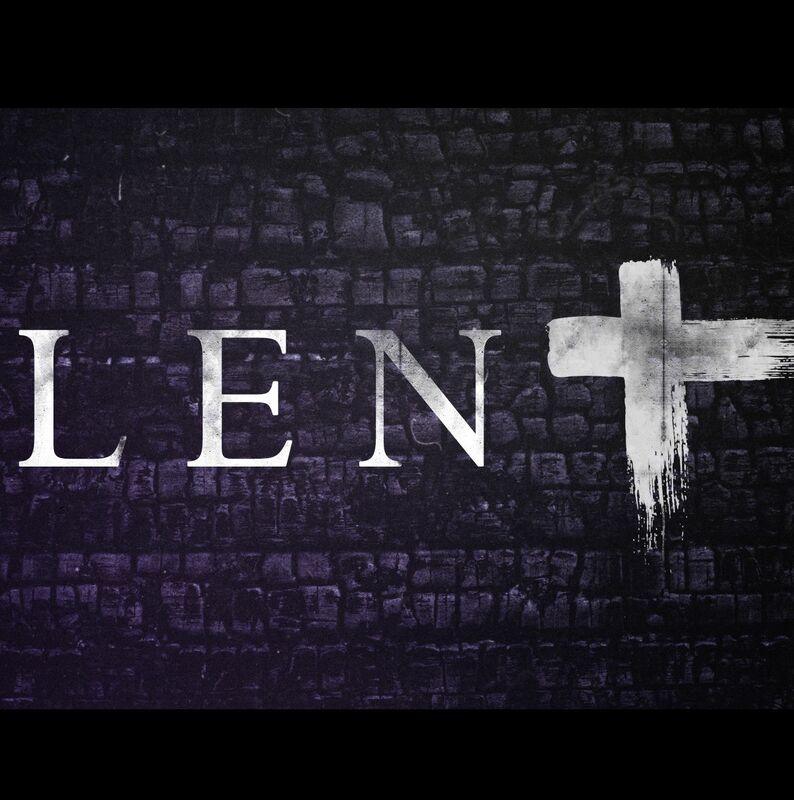 Join us in this process of finding new meaning during the season of Lent. Begin your Holy Week experience in worship with us on Maundy Thursday, April 18, from 7:00-8:00pm. We will partake in Holy Communion, foot washing, and an agape feast. Join us for solemn worship on Good Friday, April 19, FROM 7:00-8:00pm, which remembers Jesus’ death on the cross. The choir will be supporting this worship experience with a chanted arrangement of the passion narrative. Celebrate the resurrection of Christ on Sunday, April 21, with us at 8:30am and 11:00am. 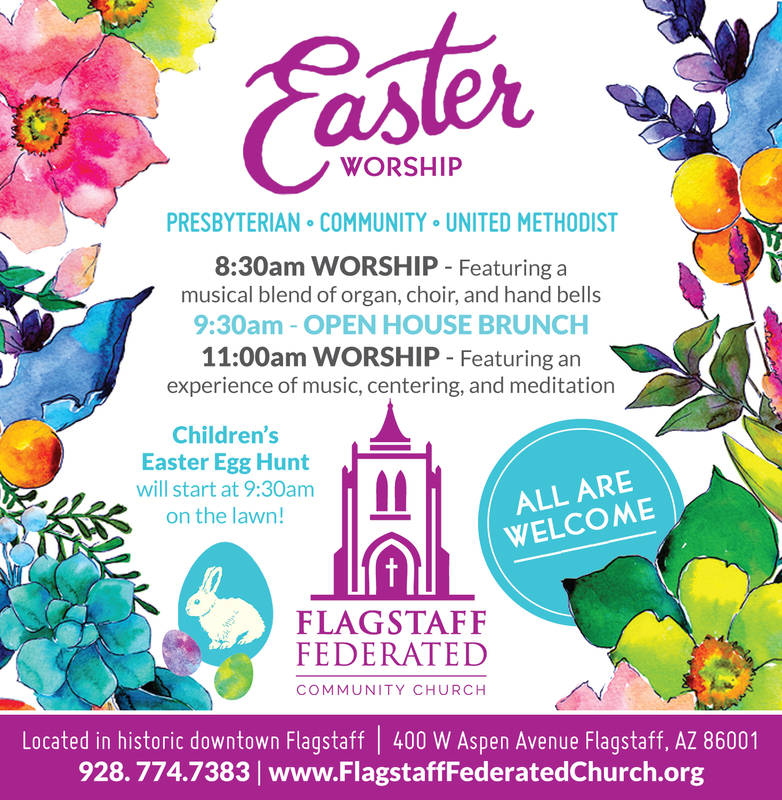 Then, join us for a special open house brunch and Easter egg hunt between services beginning at 9:30am. This is a potluck brunch, please bring your favorite Easter dish to share! And don’t forget to invite a friend! Come hear John Elmore, a UMC missionary based in Chile, speak about his experiences over a potluck lunch on Thursday, April 25, from 12:00-1:00pm in Rees Hall. Elmore is assigned through the General Board of Global Ministries to the Methodist Church of Chile as mission volunteer coordinator. He and his wife María Cristina Hurtado are based in Angol in southern Chile, where he is affiliated with the Methodist Agricultural School for Mapuche Indians. Join us for this 14th annual potluck breakfast gathering of different faith traditions on Thursday, May 2, from 7:00-8:00am. We will join for breakfast and then listen to speakers from different traditions talk and pray on the theme of Prayers for Understanding. Sign up in Rees Hall to bring a dish to share! Serve with us on Sunday, May 5, at our annual earth-care themed Service Worship. 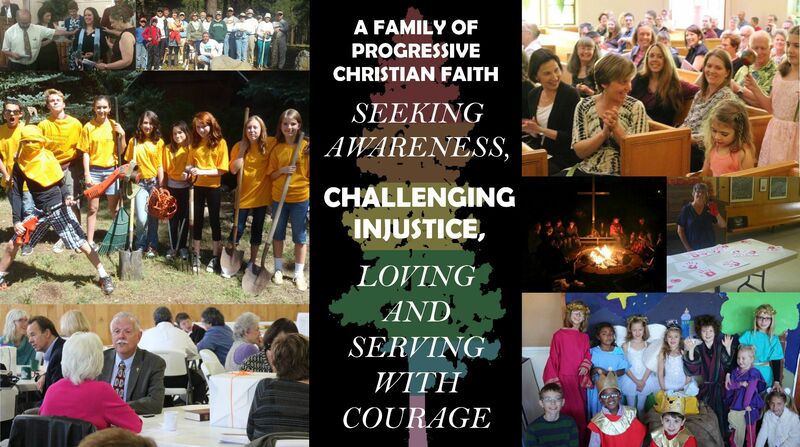 We will have a brief time of worship at 9:30am and then embark on climate-justice letter-writing, planting on church grounds, recycling education, and a trash clean-up along the Rio de Flag. There will not be worship at 11:00am; we will be gathering together for all activities.